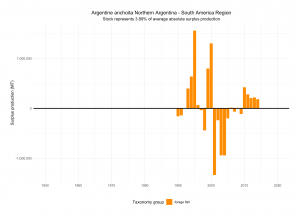 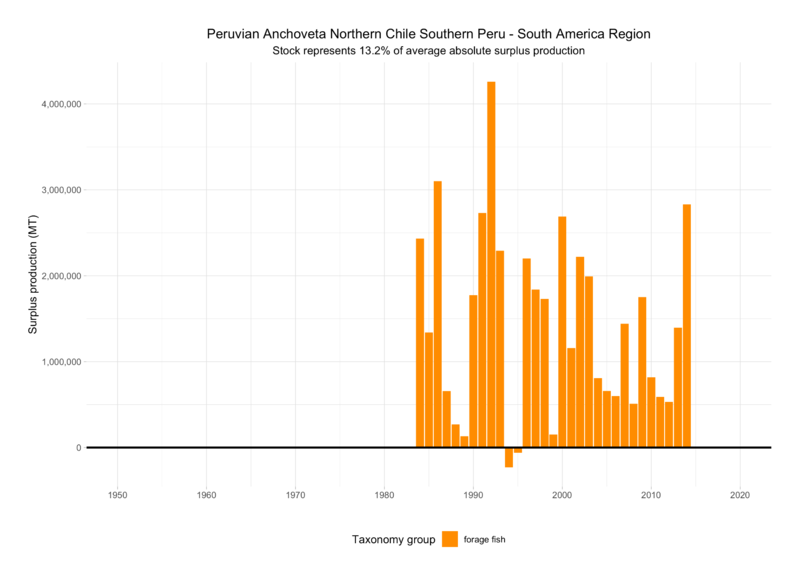 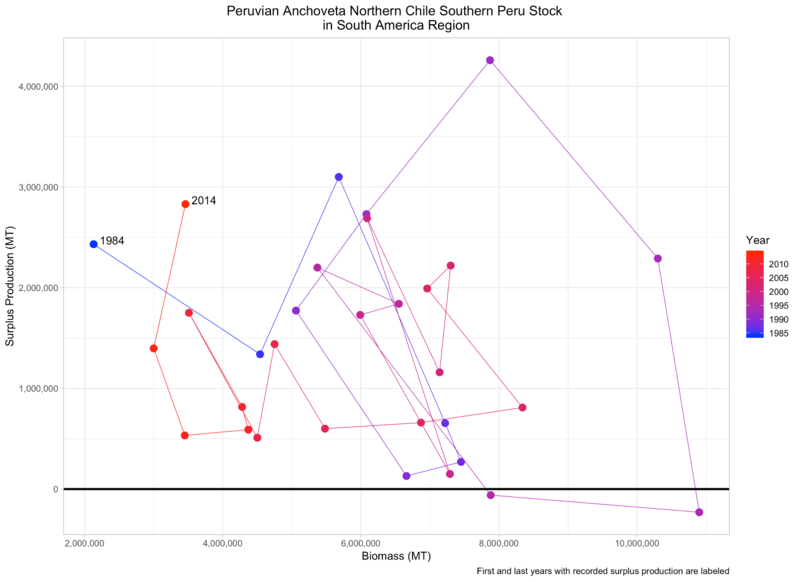 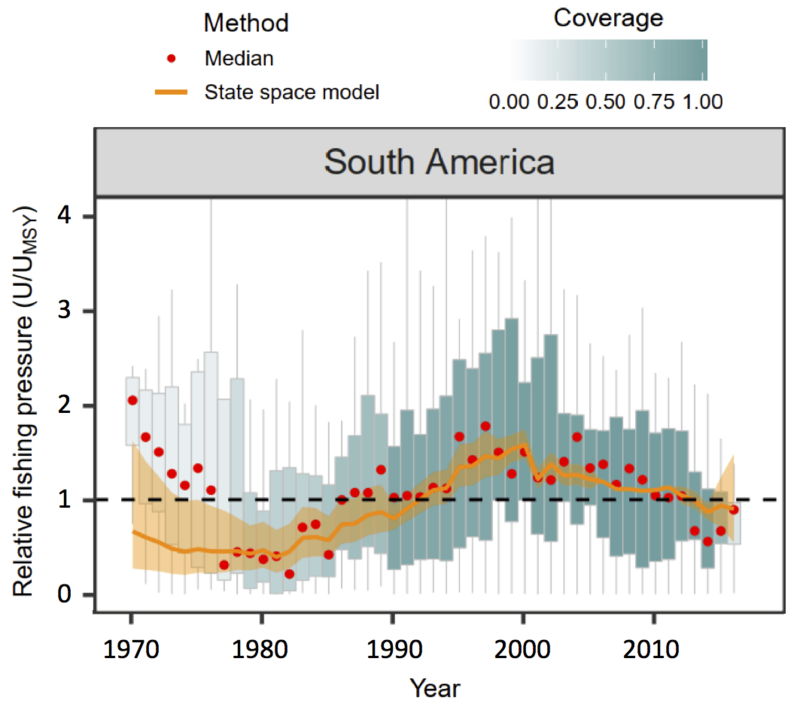 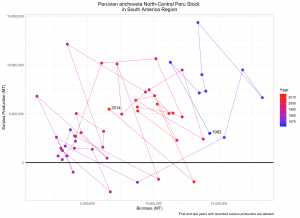 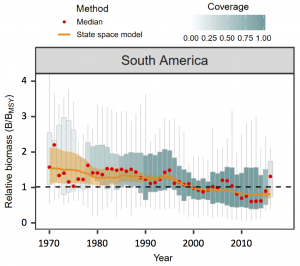 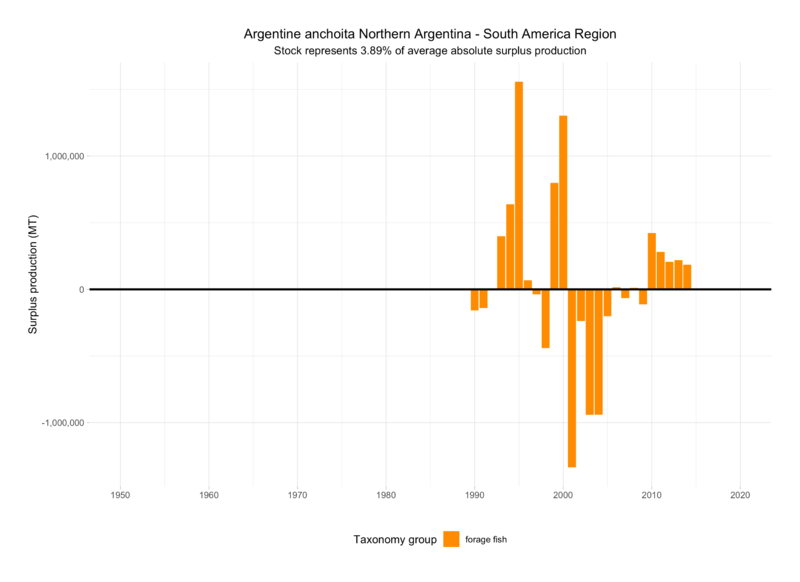 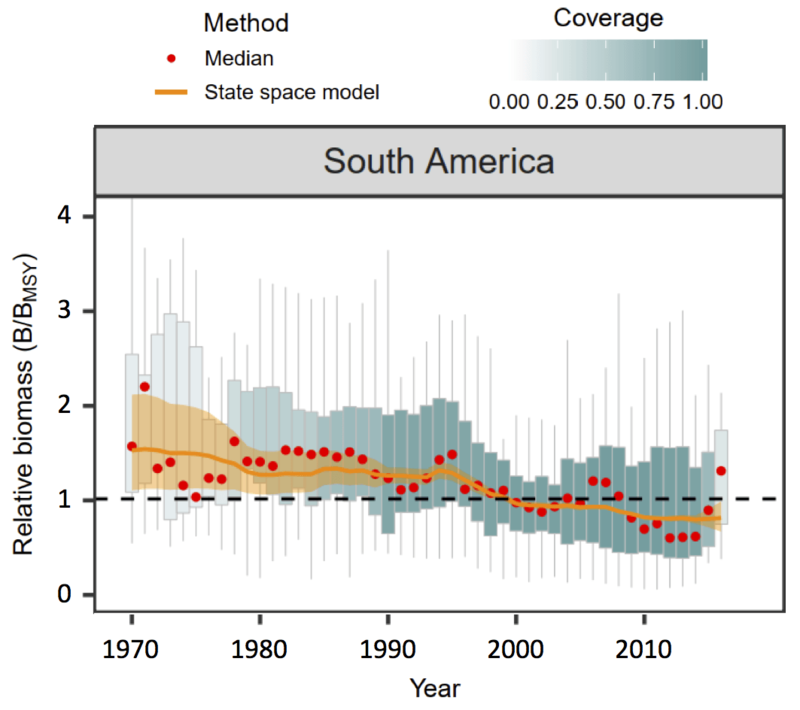 Status of Assessed Stocks — The left panel shows temporal trends in regional mean biomass and fishing mortality relative to MSY-based reference points, based on state-space model outputs. 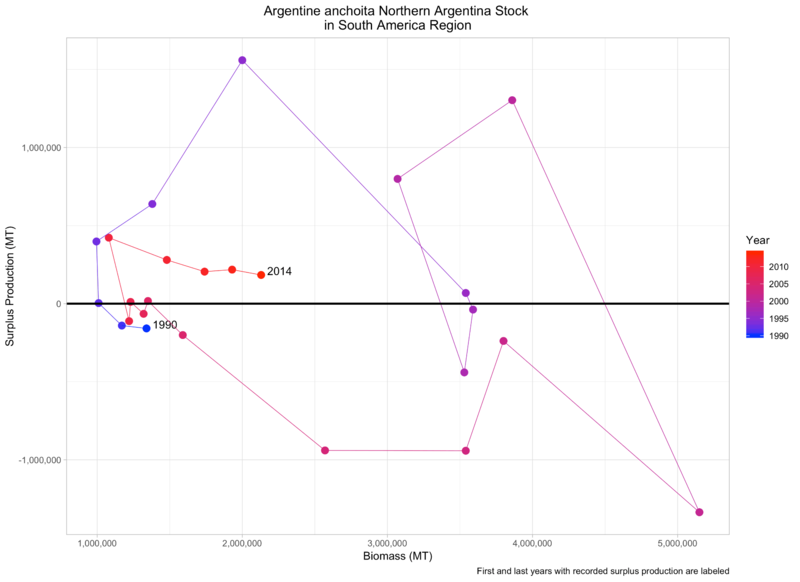 The solid square indicates the first year of available data, and the tail end shows 2013. 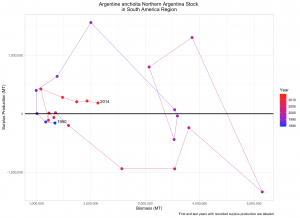 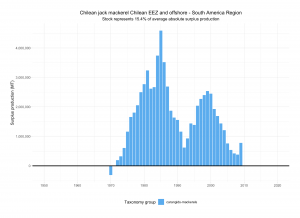 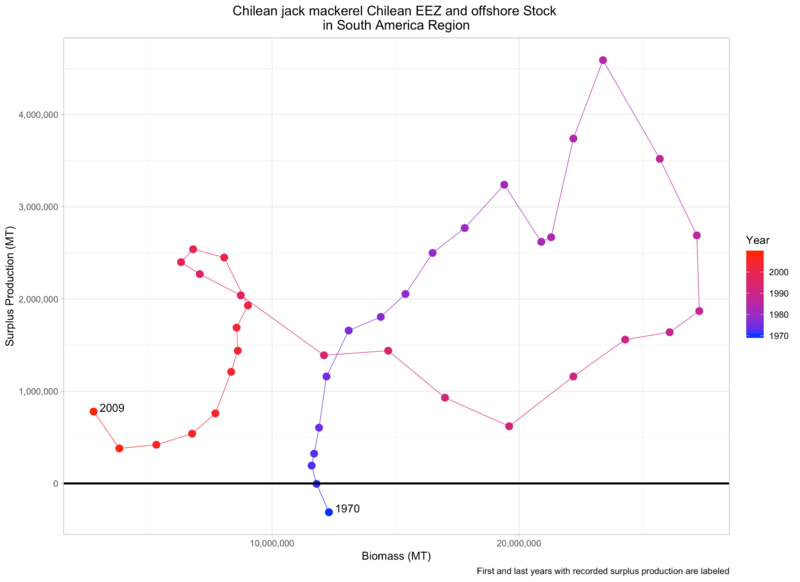 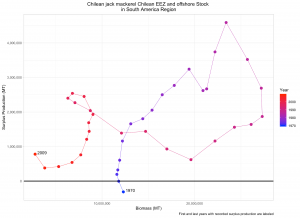 The right panel shows the most recent estimate of status for individual stocks relative to MSY-based reference points. 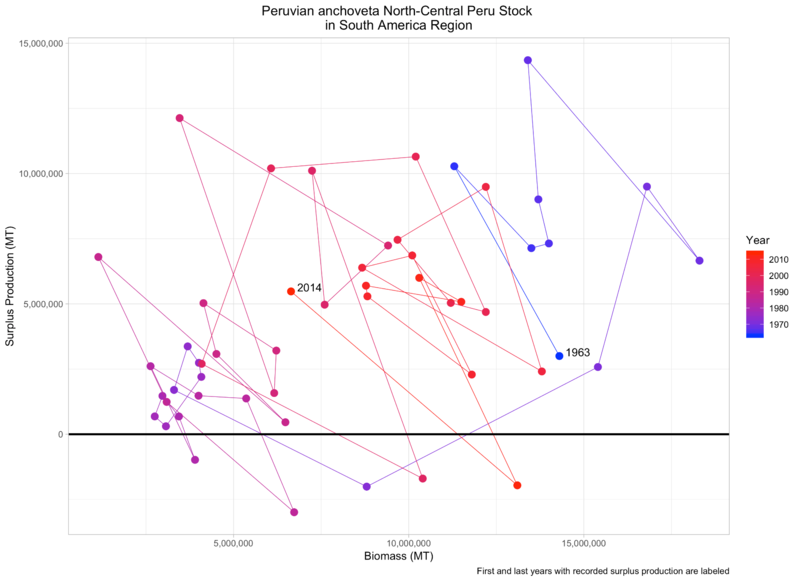 Circle areas are proportional to MSY for the stock, scaled to the maximum MSY in the region. 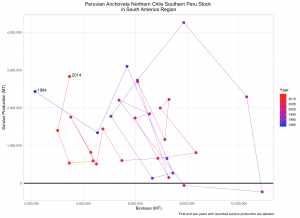 Solid triangles are median values of the most recent estimates available across stocks in the region. 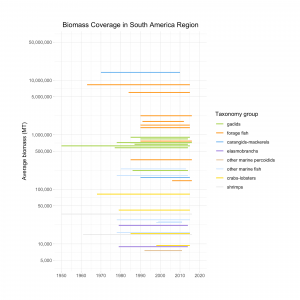 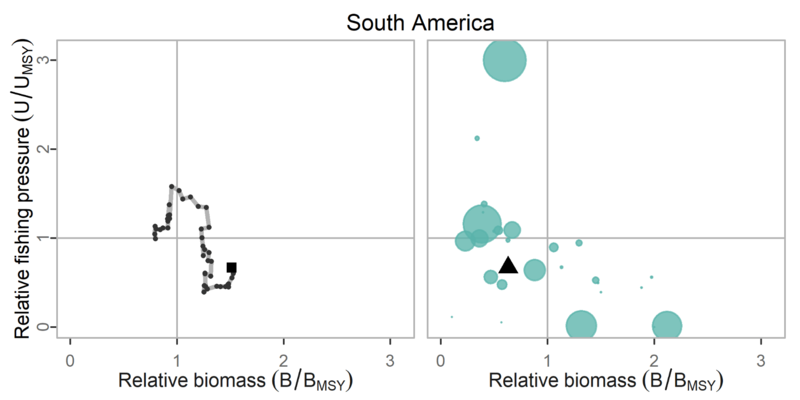 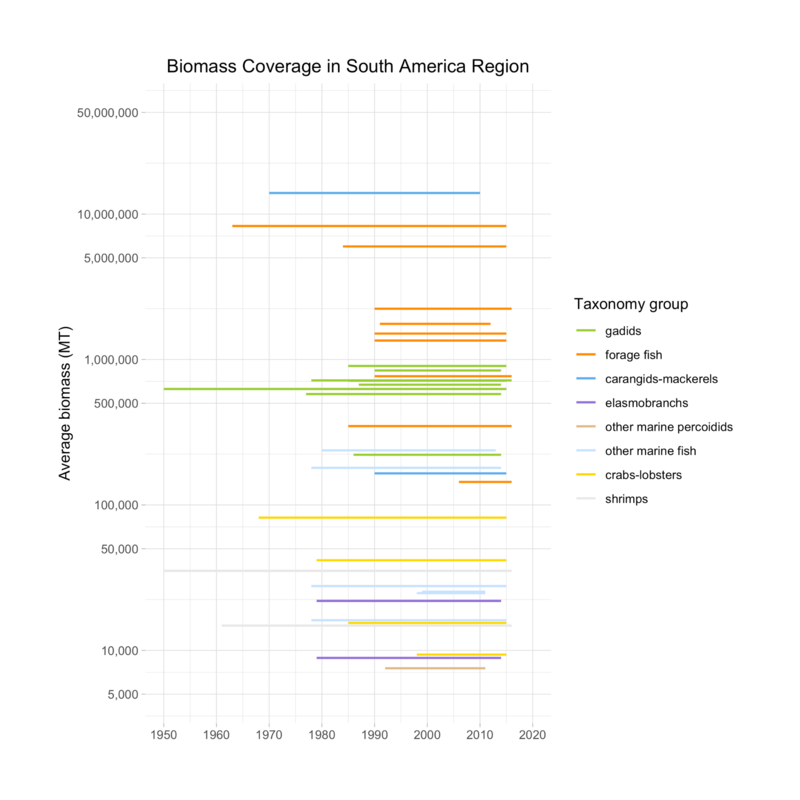 The below plots identify the individual stocks from the above plot sorted from highest to lowest average biomass without scaling.